One of my favorite aspects of website development is getting to know the clients and businesses behind the websites. 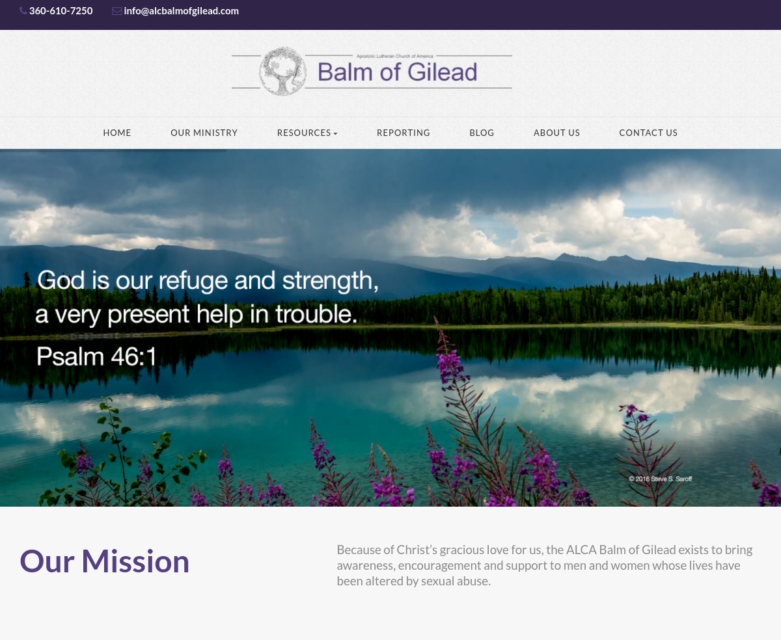 On this project, we worked closely with the committee of the non-profit, Balm of Gilead, to create a site that reflected their ministry. It was a pleasure to get to know the ladies of the organization, and to learn more about the great work they are doing. One of the client’s favorite features of the new site is the ability to swap out images and make changes to their own content. We are always here for a client after their site goes live, but many people like to have the autonomy to make their own updates. Take a look at our latest site, and send us a message if you’re interested in updating your small business website! 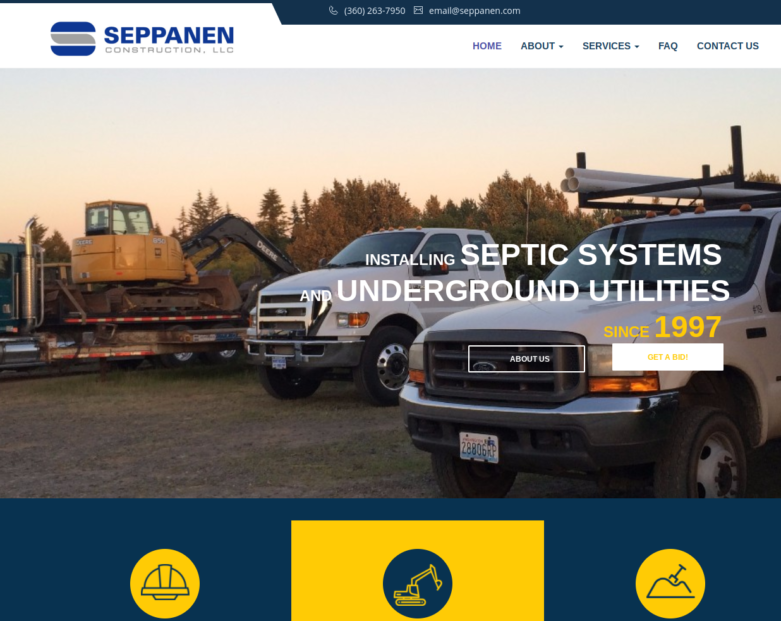 We recently worked on a project where we re-designed the site for a business owner who specializes in septic systems and underground utility work. 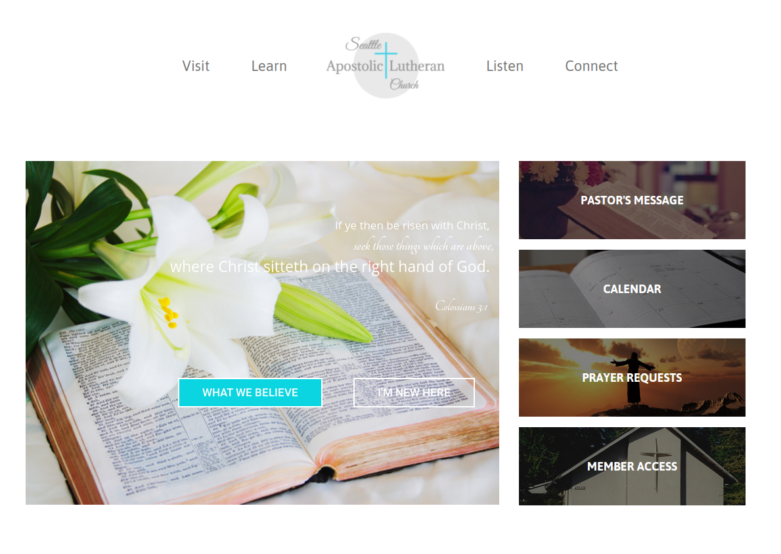 The client runs his business and has a family, so he didn’t have a lot of extra time to be involved in designing and creating the site- that’s what he hired us for. 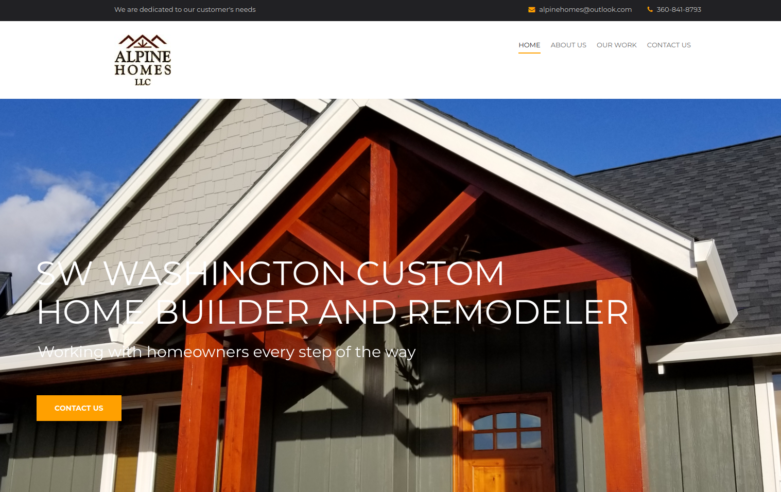 We took his current content, and built a more modern site to showcase his business- a mobile friendly, updated, and easily edited site. This project was designed by Melanie Aho and developed by Brenna Matson and Denton Holmgren. Both Melanie and Brenna were stretched along the way as relatively new to the field to create the site and work with a new, sometimes challenging, platform. We’re proud of what we created- take a look, and let us know what you think! And, if you need someone to take care of that website re-design you’ve been meaning to get to, give us a call. We’re happy to help.